American Vapor Company is a State-Of-the-Art, fully compliant cGMP manufacturing & climate-controlled packaging facility based in Austin, TX USA. 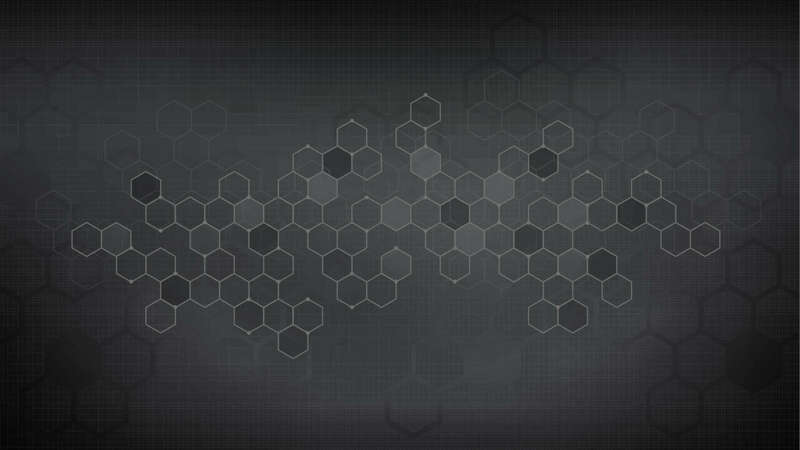 We dream, design and develop an assortment of decadent e-liquids. Whether you walk into one of the hundreds of stores in the USA, China and Russia that carries our products, or through our worldwide wholesale distribution, we’ve got you covered. Our process starts with a ISO 7 clean room designed to eliminate any possible contamination and ensure perfection for our production. Our Master Flavorist and formulators are some of the best out there, never seizing to surprise with their creativity. Here at American Vapor Company, it is our mission to offer only the very best in quality e-Liquids. We are a Climate Control, GMP Certified and registered FDA Facility. We mean business! Regardless of order size or which country you order from, our streamline facility works like clockwork producing high volume orders fast and efficient. From Lab Formulation to packing, and then on to the customer in a timely fashion! The price you see is the price you pay; shipping is always on us! We value our customers and want to offer great products at a great value! Not only are we on-line, but you can also find our products in hundreds of stores across the country, as well as China and Russia. General Shopper Registration occurs at your first Check Out. Just shop & check out, and your account is created! Simple as that! If you are a wholesaler, please register here to take advantage of your Wholesaler discount. If you are a Distributor, please register here to take advantage of your Distributor discount. NOT FOR SALE TO MINORS – Warning: This product contains nicotine, a chemical known to the state of Texas to cause birth defects or other reproductive harm. 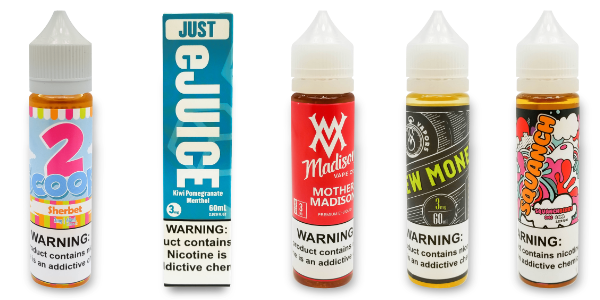 e Liquid.com products are not smoking cessation products and have not been evaluated by the Food and Drug Administration, nor are they intended to treat, prevent or cure any disease or condition. Thanks for stopping by, at American Vapor, we aim TO please! Simply let us know how we may better serve you and we'll be in touch shortly! ¡Agradecemos que haya visitado nuestra pagina de internet y su interés en American Vapor Company! Ya sea que busque comprar en mayoreo o tenga una pregunta general, queremos saber su opinión y estamos para servirle. ¡En American Vapor Company nuestra meta es atenderlo como usted se merece! Solo díganos cómo podemos atenderlo mejor y lo contactaremos a la brevedad posible.